Your network cameras can integrate directly into NetPlay as normal network sources. It doesn't matter if you have 1 camera or more than 100! You can view them all on any of your NetPlay enabled TVs. NetPlay supports up to 4K resolution cameras for full screen display. Substreams are also supported for Tiled display and PIP overlays. Netplay features IP control of cameras with the PTZ (pan/tilt/zoom) functions. Simply use the onscreen controls to move the selected cameras. Camera Motion controls can trigger NetPlay Macros. Pop up a PIP overlay window with the camera feed whenever the event is triggered (including automatic resume timeouts). 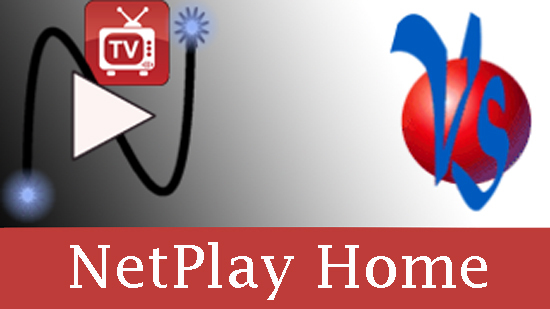 If you use IP cameras in your home, NetPlay should be your AV distribution solution. Why wait, order NetPlay today!